Are you locked out of the car in the middle of nowhere? We’re here to get you out of trouble in the shortest imaginable time. Count on us to reach you quickly regardless of your location. 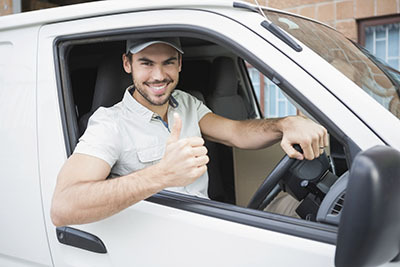 Our auto services cover foreign and domestic vehicle of all brands to give our customers complete peace of mind. With our modern techniques for unlocking car doors, you’ll be back inside before you know it. They are safe, speedy, completely dependable, and work for trunks too. With us, you will always receive 24/7 locksmith services of the highest quality. If your car keys are on the dashboard, you’ll be able to drive off immediately. If the problem is more serious, we’ll deal with it straight away no matter whether there’s a need for lock repair or key replacement. It happens even to the most attentive of us, but gladly, there is an effective way to deal with the problem of losing keys. 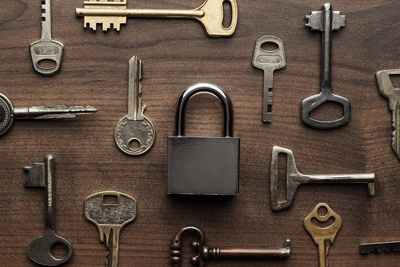 Our company will get you out of trouble quickly via our 24-hour lock service. Step number one naturally involves unlocking the door, in case you don’t have a spare key around. Next, we’ll rekey the lock for you, no matter whether it is a regular mechanical device or an advanced car ignition. Lock replacement is required when the device is very old or in bad condition. No matter whether lock rekeying or changing is the right solution in your case, you will receive the replacement key promptly. 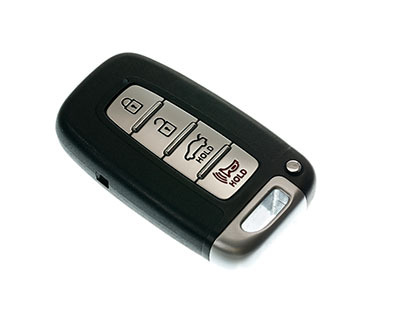 If you are getting a new transponder key, our service will include programming. It’s our goal to offer a complete solution to any type of issue, no matter how complex it may be. What if your key doesn’t turn inside the lock or it accidently breaks inside the keyway? These are serious issues requiring emergency assistance. Rest assured that you will be serviced soon after calling our company. Lock repair often involves changing a component such as the cylinder or the locking mechanism of the device. With the new part, you can expect flawless performance. If you have a bent key, which has caused the lock to malfunction, or a broken one, count on us to replace it for you fast. When the lock itself cannot be fixed or is worthless because it’s way too old and worn, we’ll replace it. When you have your locks changed, you can readily opt for better ones. Use our emergency services with the confidence that you will receive the required solution quickly. At Locksmith Oceanside, we have experienced specialists, modern equipment and spare parts of top quality. Call now.